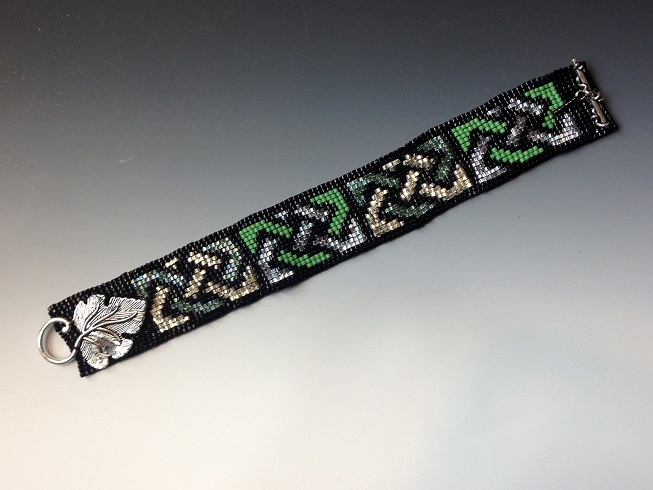 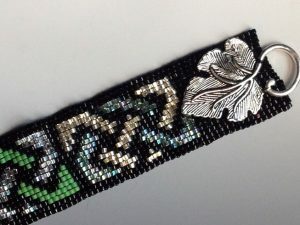 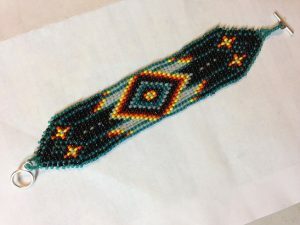 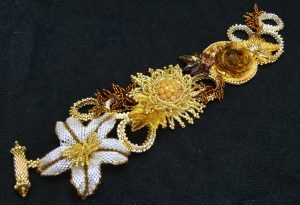 I sew each seed bead on one by one with needle and thread. 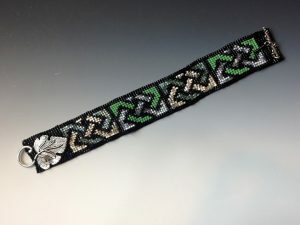 I can custom-make something similar with the colors or length you prefer. 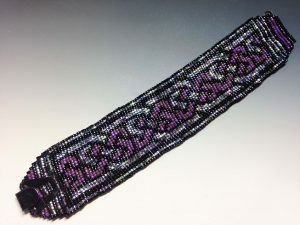 Clasp is set so there is minimal to no gap when secured. 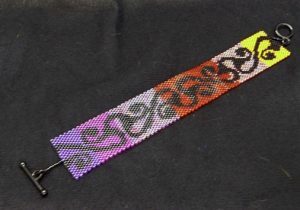 7.5 inches long.